Congratulations! You found your clients perfect dream home. You used your years of experience, professional expertise and pockets full of patience to satisfy every one of their unique requests. So, why it is still stuck in escrow? Your client is saying it’s that pesky insurance agent! … But the real holdup might be that “perfect home”…. It’s not just important to REALTORS®. Insurance companies have three main location related exposures that can complicate securing a policy. Distance from Brush, proximity to Coastline or placement in a Flood Zone. In wonderfully sunny Southern California, we don’t have to worry too much about wind or hail, but we can never forget about brush. A good rule of thumb is to use an online map service such as Google or Bing and measure the distance from open land to the home. A standard acceptable measurement for brush exposure is 1500 ft.
For our lucky friends on the coast, the average rule is 500 ft from the shore. Again, the best course of action here is to measure with an online map. Finally, the wild card is a Flood Zone. Because you often cannot visually predict where a flood zone will be, a helpful site is FEMA’s mapping tool. Simply type in the address and it will return a flood zone score. 2. The claim history matters: both buyers and the home. This section often surprises many people. But the ability to insure the home is based off the loss history of both the buyer and the home itself. Insurance companies split blame for losses between the owner of the home and the structure itself. For example, when a water loss occurs, a point is assigned to the address and the owners. Getting as complete of a disclosure list as possible can help determine whether that home has a history of losses. In the state of California, water losses are the number one cause of loss and it is now almost universal for preferred market insurers to deny a home because of 2 or more water losses. If this is the case you can assume that insurance will double in cost and take a minimum of one week to place. 3. Good Bones vs. New Homes. Age of the house is big player in acceptability. Some buyers want new construction and that’s great! But, others want classic charm. That beautiful home built in the 1920’s comes with its own host of potential hiccups. Many insurance companies won’t even write a home built prior to 1950. But the ones that do, require proof of complete upgrades to plumbing, heating, wiring and roofing. And it’s not just the cute cottage that could be a problem. 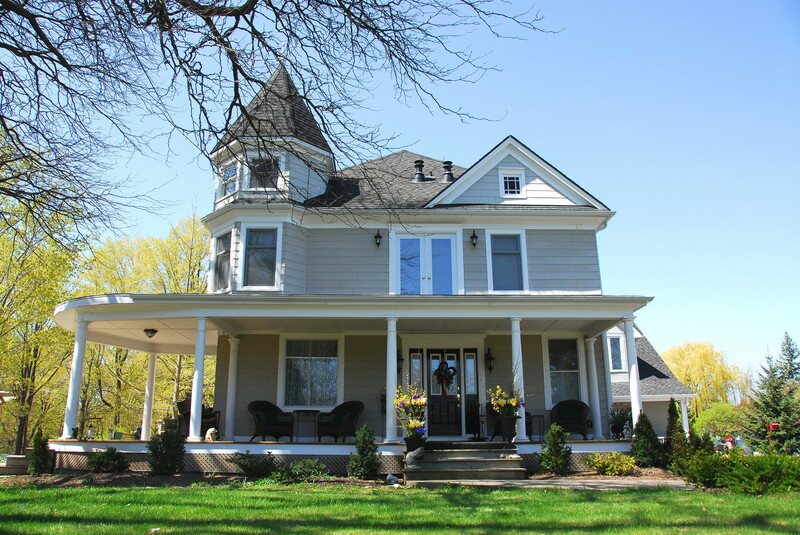 Many Carriers are looking for upgrades on any home older than 20 years! So find out if the bones of that house beyond their useful life. As every realtor knows, no two purchases are the same. And while the client should always get the house they want, it’s best to build in that little bit of extra time should one of the items above be a potential problem. Simply call the insurance agent a bit early. A little planning can make for a much smoother escrow. 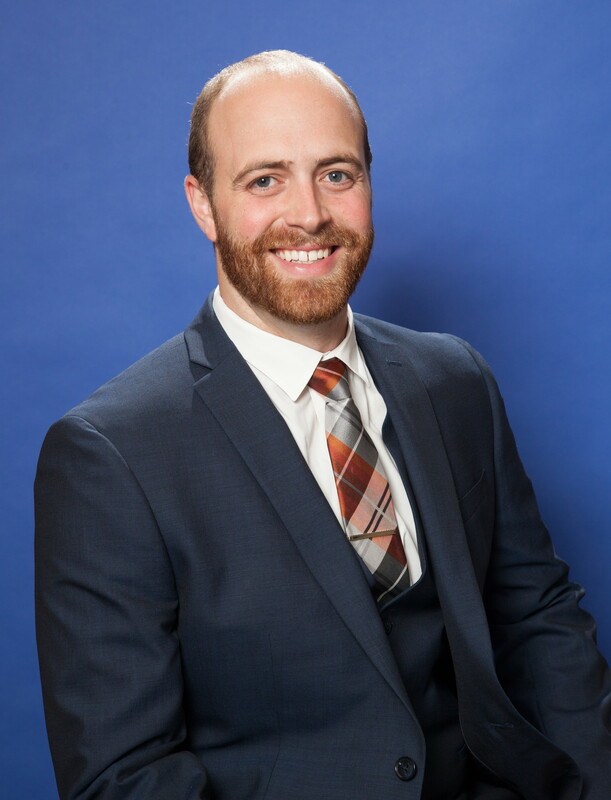 I recently had the opportunity to interview Michael Williams of Williams Insurance Brokers as part of our Community Conversations Series. He offered some great insight and tips on what to consider when purchasing Homeowners Insurance. Watch the full interview below. 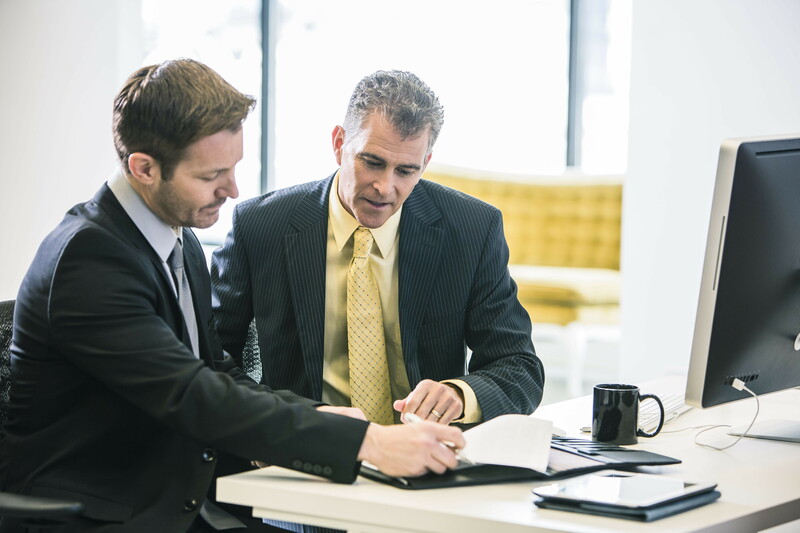 Remember, when purchasing Homeowners Insurance always consult your professional insurance agent when you begin the home buying process. About the author: Stephanie Goedl is the Chief Operating Officer of CENTURY 21 Discovery. 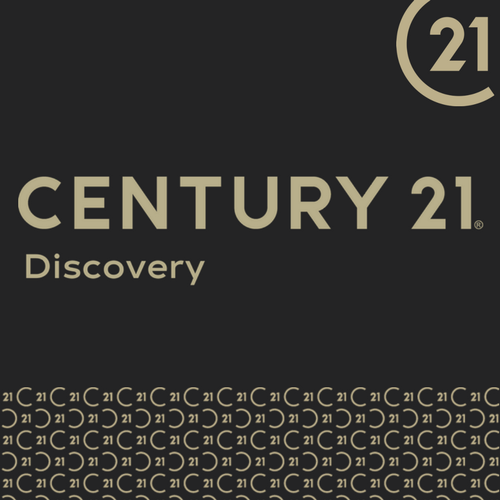 For more information about CENTURY 21 Discovery you may call (714) 626-2000.